He spent more than two decades in Los Angeles lensing Clint Eastwood’s Oscar winners. Now Montreal-born Stephen Campanelli is back on home turf, taking on Canada’s ugly legacy of residential schools with his big-picture take on Richard Wagamese’s Indian Horse. Though born and raised in Montreal, not so far from the Mohawk Nation, Campanelli says the tragic issue of residential schools never pierced his sphere of consciousness until someone handed him a script for Indian Horse, Richard Wagamese’s 2013 novel about a First Nations hockey prodigy growing up in northern Ontario. 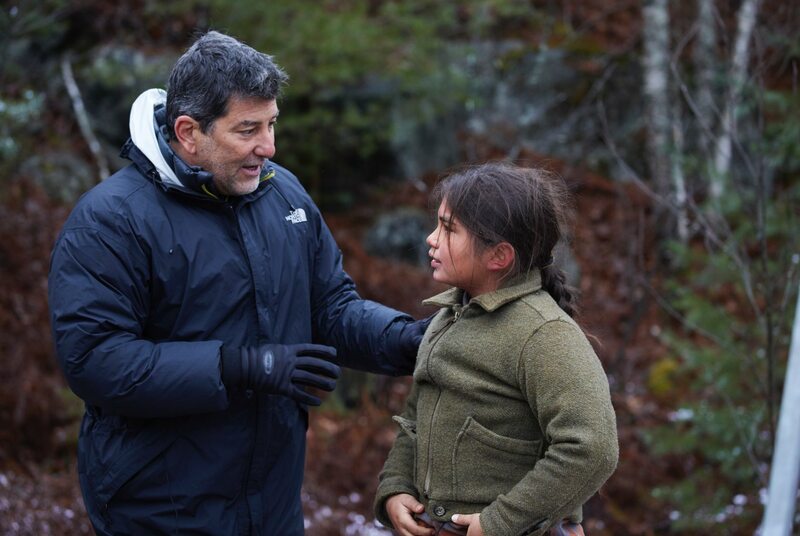 Natural talent: Richard Campanelli directs Sladen Peltier as young Saul Indian Horse. The director said the first-time actor was an inspiration for everyone on set. “When I read the book, I realized we needed to tell the story. No one had done it before. Teachers weren’t teaching it. Government wasn’t talking about. I heard Indian Horse is now required reading…. but it was new to me,” says Campanelli. Making his debut as a director with the action-thriller Momentum in 2015, Campanelli says he was looking for his next project when someone handed him Dennis Foon’s script for Indian Horse. “I didn’t read it for days. Then I finally read it. If I had missed it I would have killed myself,” says Campanelli, who recently moved back to Canada and now makes his base in Vancouver. Campanelli says even though he grew up a short distance from Kanahwake in Montreal, and lived and worked north of the border for years before heading down to the States for his “University of Eastwood,” the Indigenous experience wasn’t something he learned about in his Jesuit school. Wagamese, novelist, journalist and storyteller passed away March 10, 2017. Campanelli says it’s a source of sadness the writer never got a chance to see the film brought to completion, but he takes some comfort in the idea the stories will never die. The characters will continue to exist. Goodluck and Kapashesit didn’t have the hockey skills, but they brought everything they had to the table and deliver performances that pull people out of their chairs for standing ovations at festival screenings. The big-budget look and texture of the film are a testament to Campanelli’s years with Eastwood and his innate ability to figure out lighting, framing and camera placement — as well as performance. Goodluck says even without a direct connection to the deeper stories of residential school abuse, he could put himself in Saul’s teenage shoes by looking at the beaming optimism of young Peltier, and coating it in a hard shell. “I had to read accounts of abuse of that magnitude. I read the book several times over. But to really get in Saul’s head, I read this little 100-page book called On Being Raped. It was about someone who had been raped by someone he weirdly loved, and Saul loved his abuser in a weird way, too,” says Goodluck. It didn’t matter that Campanelli was of European descent or that the production was financed with the help of a colonial government. “The movie has a lot of Indigenous faces in it. And to have Stephen’s lens on those faces, with all of his experience, lifts the whole endeavour to a different level,” says Kapashesit. Indian Horse opens nationwide April 13. 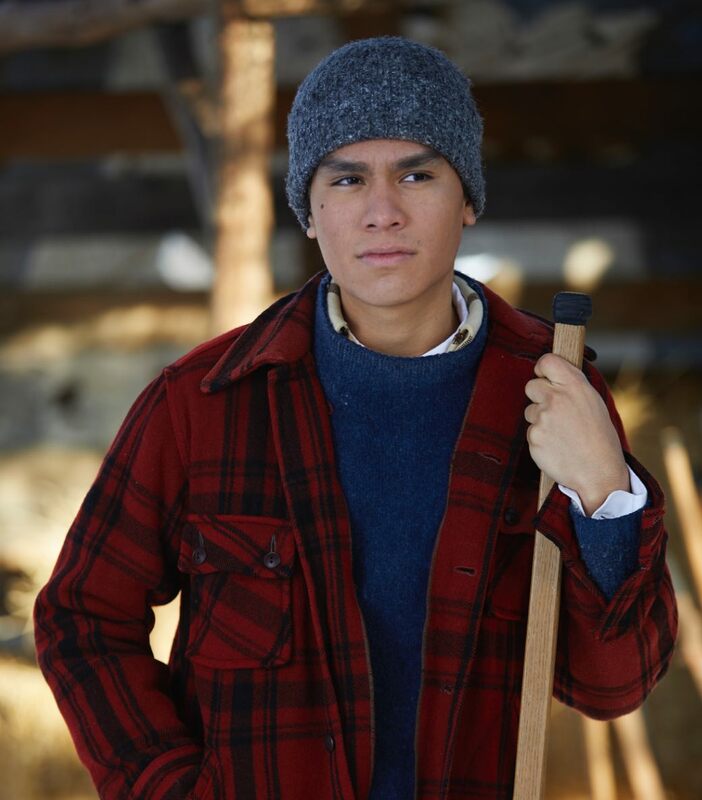 Main image: AJ Kapashesit as Saul Indian Horse. Photos courtesy of Elevation Pictures. No Replies to "Stephen Campanelli: The Indian Horse Whisperer"